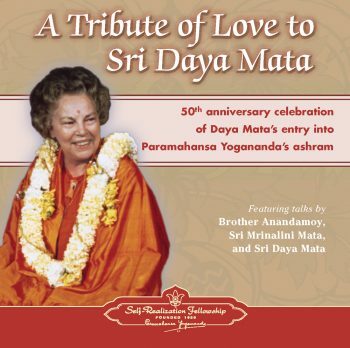 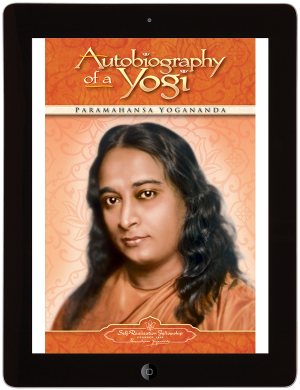 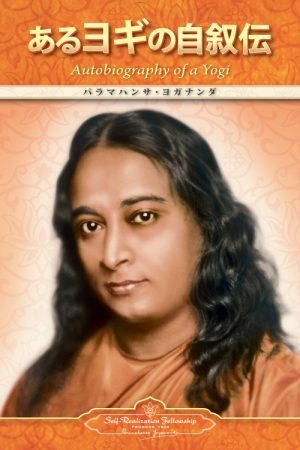 A Tribute of Love to Sri Daya Mata includes excerpts from talks given by Brother Anandamoy, Sri Mrinalini Mata, and Sri Daya Mata at the 50th anniversary celebration of Daya Mata’s entry into Paramahansa Yogananda’s ashram as a monastic disciple, November 20, 1981. 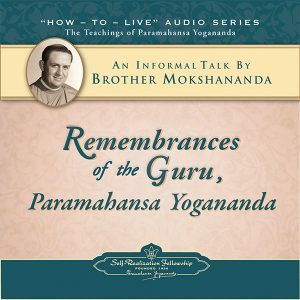 This recording begins with a short talk by Brother Anandamoy. Next, Sri Mrinalini Mata, shares some of the many tributes that had been sent to Sri Daya Mata (SRF President from 1955 until her passing in 2010) from around the world for her anniversary. 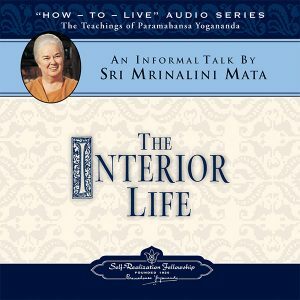 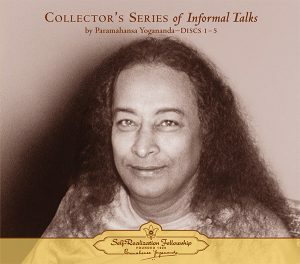 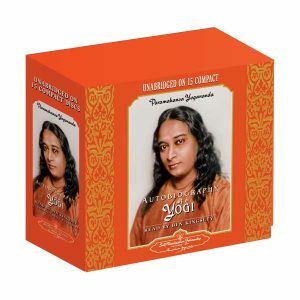 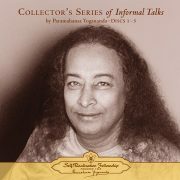 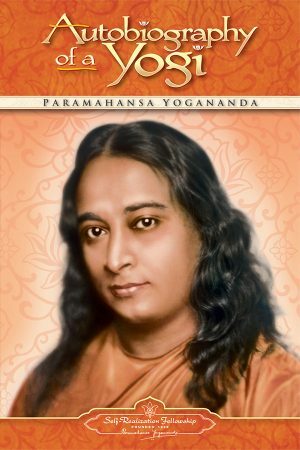 Then, in the main talk on this recording, Sri Daya Mata herself speaks very movingly of her years as a disciple of Paramahansaji—giving an inspiring personal glimpse of her God-imbued consciousness of divine love, humility, and inner strength that made her so beloved to thousands worldwide.